Interested in how to become a notary in Washington? A Washington Notary Public is a public servant appointed by state government to witness the signing of documents and to administer oaths. Notary publics notarize documents to deter fraud and ensure proper execution. 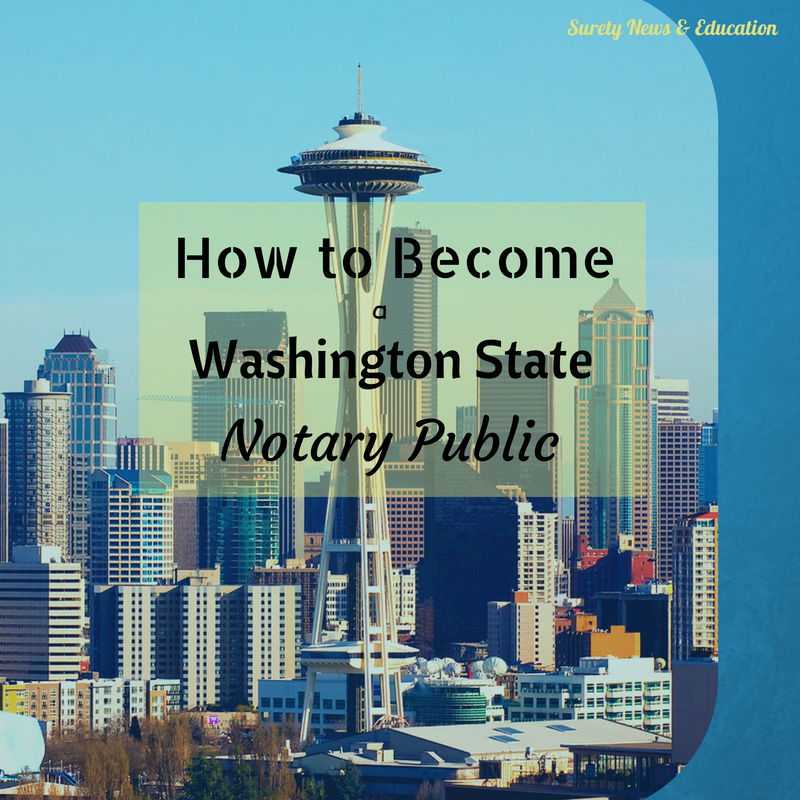 Here are 4 steps to become a Washington state notary. Next, you will want to complete and submit the Washington State Notary Application. In Washington, you will want to be up to date on the rules and regulations that are required by the state. That can be found at this website. If you are interested there are also classes taught for you to better be equipped to run your own Washington state notary. Attach along with your application the filing fee of $30. Checks should be made out to Department of Licensing. Along with your application you will need to apply for a Washington Notary Bond. A WA Notary Bond is a requirement to become a notary public. 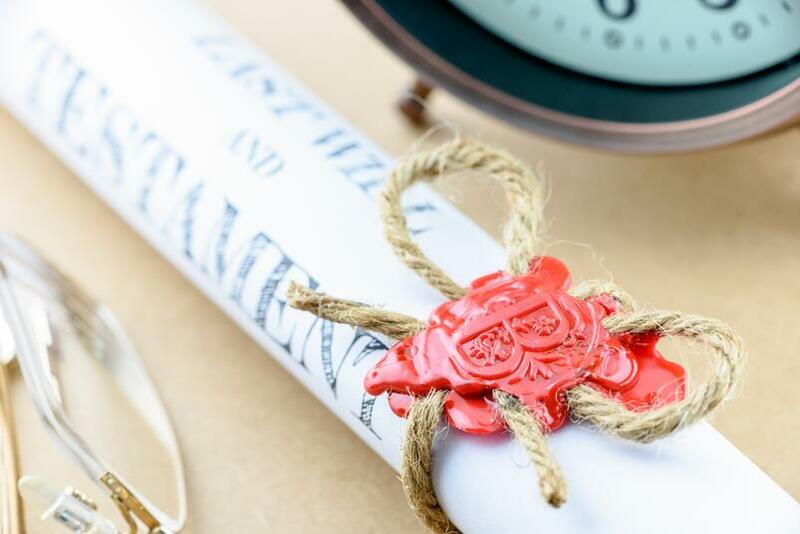 A Washington Notary Bond protects the public from mistakes you make while performing your notarial duties during the term of your commission that result in damage to the public. The Washington Notary Bond amount is set at $10,000. Send your Washington Notary Application, Washington Notary Bond, and $30 filing fee to the Washington Department of Licensing. You will receive your Washington Notary Public certificate in the mail. The Washington Department of Licensing does not supply your notary stamp or seal. You must get those items on your own.